 Since 1993, we have worked hard to earn our top notch reputation as an experienced, trustworthy, and dependable General Contractor. We take great pride in caring for our customers and turning their goals and business dreams into reality. Our commitment to building solid, long-lasting relationships shows – many of our past clients continue to partner with us on their new projects. Our core values were established 25 years ago. They have fueled Commerce Construction into the successful, customer-driven company that it is today. These core values have been maintained from the beginning. Their relevance has never ceased, and they continue to hold true on every project, every day. The value we place on our relationships with customers is the key to our high volume of repeat clients. We stand behind our construction practices and performance. Our dedication to your project will show through our dependability, even after the warranty expires. We work as a team with owners, architects, subcontractors and suppliers – and THAT is what makes our projects successful. Every new or renovated space begins by building a relationship. Even if you are in the very beginning phase of planning, our experts can help guide your vision. Our experienced team is passionate about helping your next facility be amazing.